Cornish holiday company Duchy Holidays is celebrating its 25th anniversary with a move into a new office to accommodate its growing business needs. 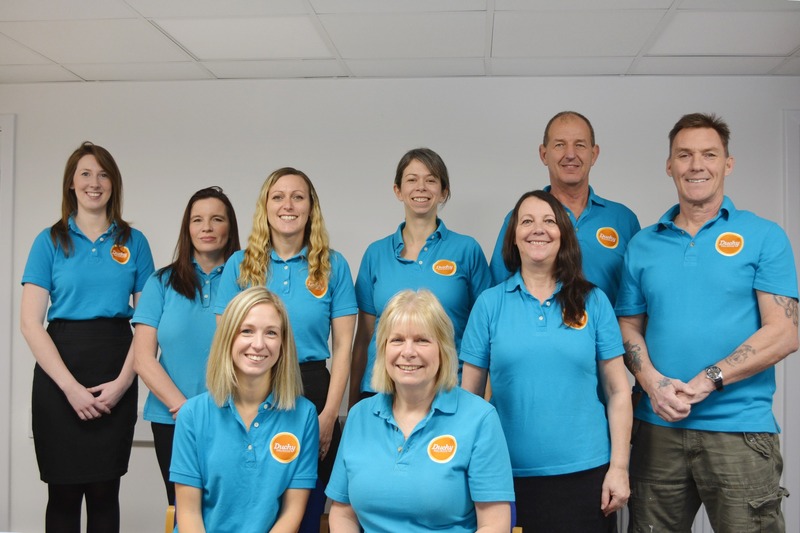 The Perranporth-based company has this week moved into larger premises in Wheal Leisure House, just off the high street of the popular Cornish holiday town. The building will allow the continued growth of the holiday letting agency which promotes over 150 self-catering houses, cottages and apartments in and around Perranporth and St Agnes on the north Cornwall coast. The building previously served as a doctor’s surgery but has been extensively renovated and renamed as Wheal Leisure House or Chy Whel Leysour in Cornish. 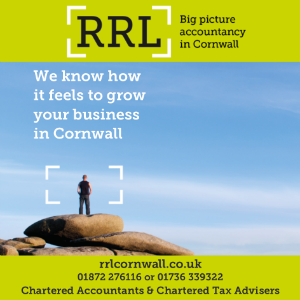 Business owner Michelle Robertson commented: “We’re really excited about our move to larger offices, which has been specially designed for our purposes. 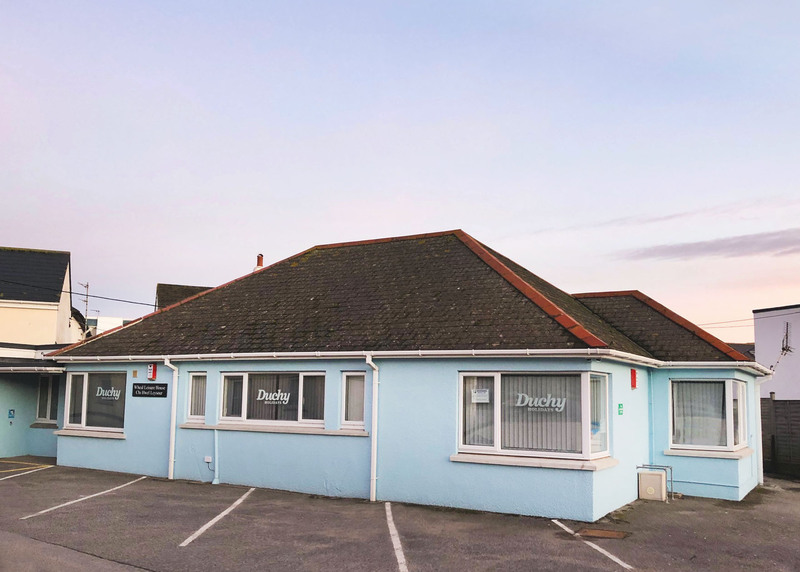 The Tourist Information Centre, which Duchy Holidays operates on behalf of the town, has also moved across the road into its own dedicated space at Wheal Leisure House. The extra space in the new building will also allow the business to offer hot desk space for local freelancers to rent on a daily, weekly, monthly or permanent basis. Meanwhile, the old office in Westcott House will be occupied by Seathrift boutique, a local business selling pre-owned clothing and accessories.